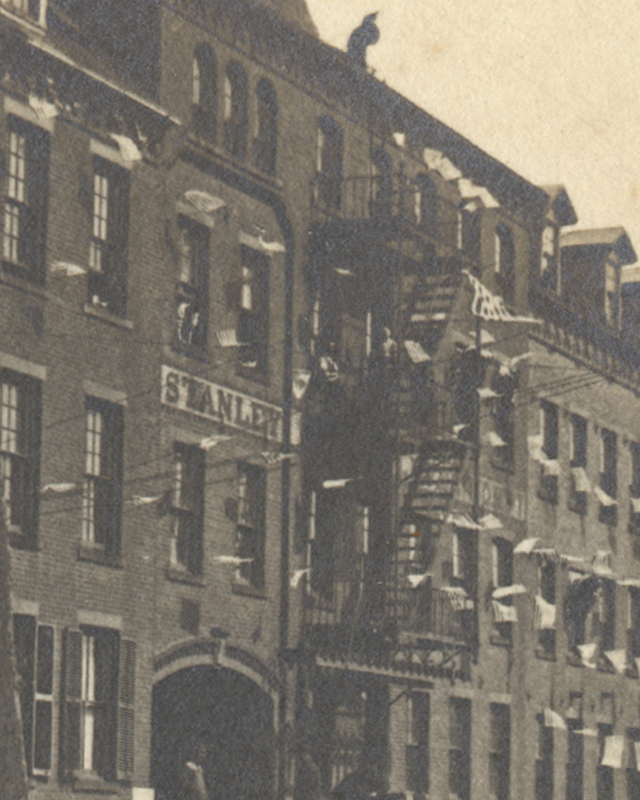 A complete new Stanley book by John Walter, that will be a coffee-table sized book loaded with illustrations, entitled THE HISTORY OF STANLEY TOOLS is coming soon. Only paid in advance orders will get first editions (same as last time)﻿. I'll be using a well established printer that handles internet order taking and shipping, fulfillment services that will include a shopping cart with SSL security. Phone orders will also be accepted by their operators for your convenience. It's March, 2019, great time for Stanley Tool enthusiasts! Watch for online ordering details soon. Additional details coming to this site as things proceed closer to publishing date within the next few months. The long awaited book is coming very soon! 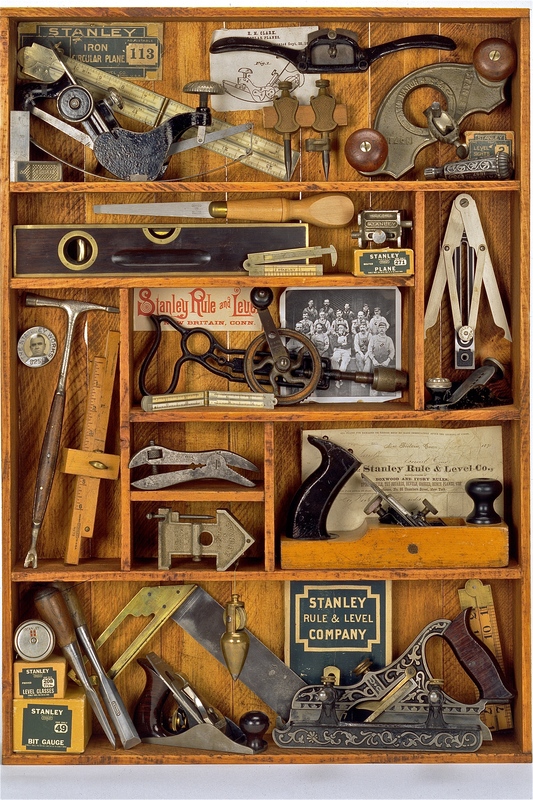 A complete new Stanley Tools book by John Walter, that will be a coffee-table sized book loaded with color illustrations, entitled THE HISTORY OF STANLEY TOOLS is also coming soon. First edition of the Book is on Amazon's "Best Seller" list . "If you ever wondered how old that bit brace is or what that Stanley spokeshare is worth, this is the book for you." "Whether you collect Stanley or not, every collector has to have a copy of this new price guide just for sheer survival, because there are still rate and valuable Stanley tools to be found and identified all over the world. Some of these tools are worth as much as $16,000 or more, and you dare not be ignorant of their value. 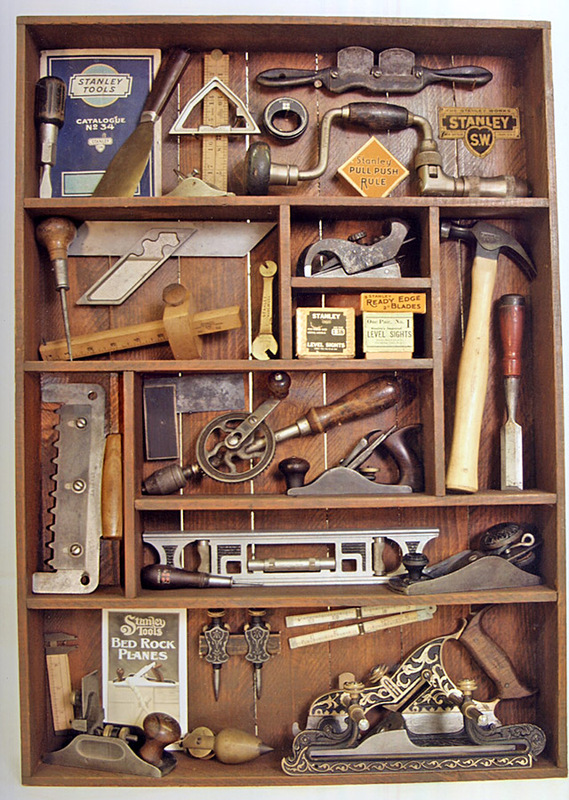 It is really a monumental piece of work and John Walter can be proud of what he has accomplished"
"John Walter's Antique & Collectible Stanley Tools Guide will be the bible for any Stanley tool collector"